Original recordings from this pioneering blues artist. 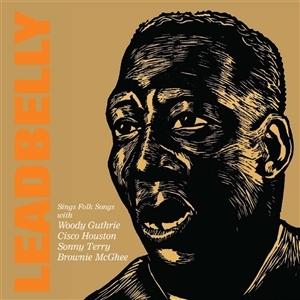 Classic Leadbelly recordings including "Goodnight Irene," "Where Did You Sleep Last Night" and more. 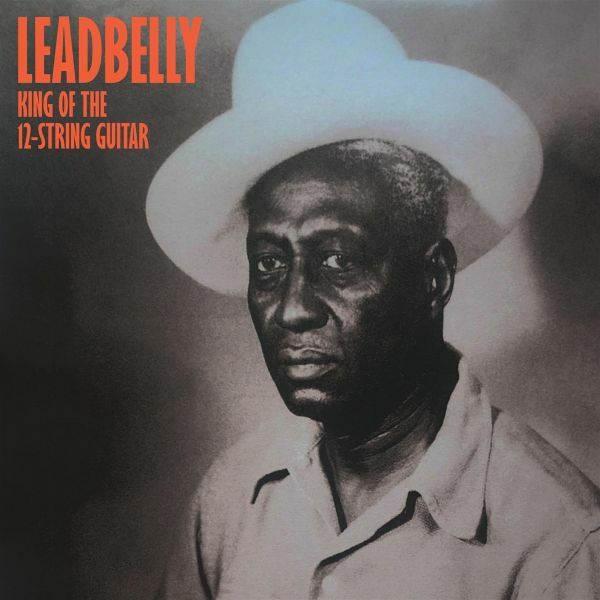 Huddie William Ledbetter, better known to the world as Leadbelly, was one of the most celebrated guitarists and vocalists of 20th century American music. He introduced the world to many traditional folk and gospel songs and his versions remain some of the most well known and beautiful ever cut to tape. Born on a plantation in Louisiana in 1888, Leadbelly got his start as a teenager performing in the red-light district of Shreveport. "Discovered" by the legendary folklorists John and Alan Lomax while Leadbelly was serving time in Angola state prison for attempted murder. They recorded him while in prison and in 1934, at the age of 46, made these recordings, the first commercial recordings of his career. Featuring a wide repertoire of folk and blues songs along with his powerful voice and unique guitar style, these tracks are absolute cornerstones of American folk and blues music and some of the greatest tracks he ever cut. 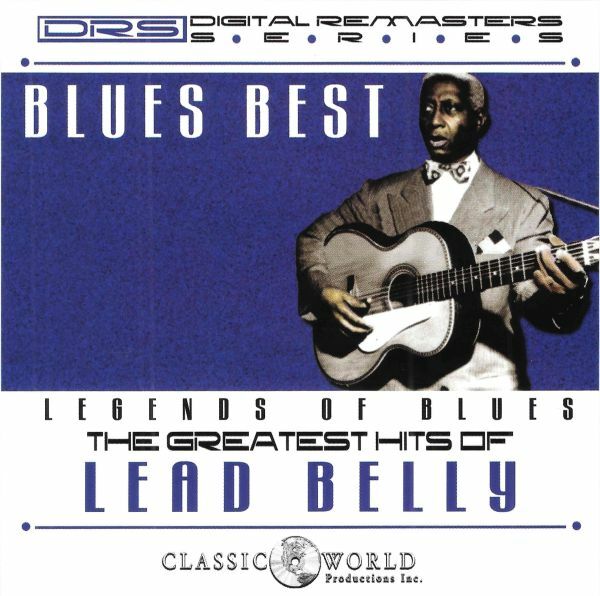 Folk and blues musician Leadbelly was one of the most colourful characters in music, with his musical careerbeing punctuated with several bouts in prison. The hardships of his life provided him with ample material for hissongwriting, although he was also able to pen material about topical events, including Franklin D Roosevelt, HowardHughes, Jean Harlow and even Adolf Hitler!There are no songs about any of those characters on this album, but the sixteen tracks on display provides theperfect introduction to one of the most distinctive blues musicians of his era. 14 tracks, limited edituion lp version on brown marble vinyl. 300 copies, hand-numbered, incl free button and patch.